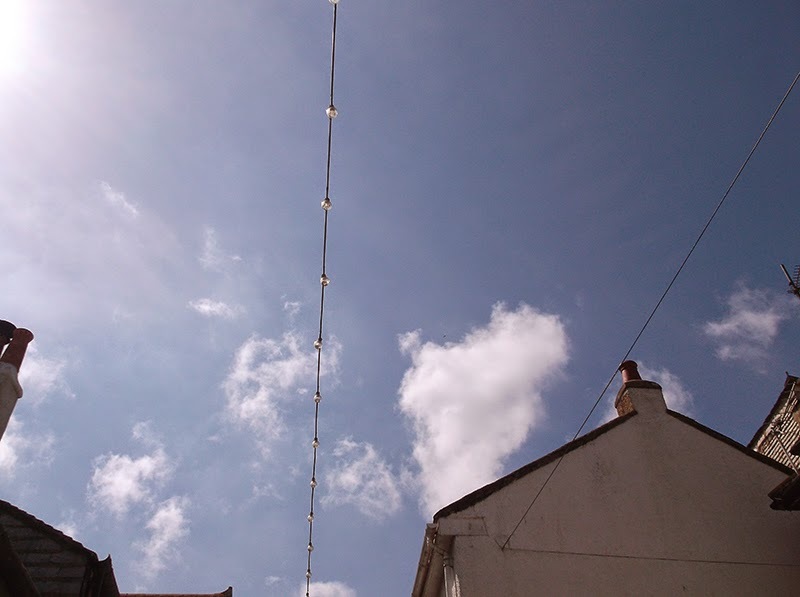 You may have read in the local press that the decorative lights - strung around the streets of St Ives and loved by many - are under threat. Cornwall Council were proposing to remove them - permanently - to save money. 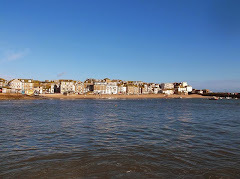 Fortunately St Ives Town Council have now stepped in - taking responsibility for the lights - at least on an interim basis. What is needed now is a fund raising effort - current estimates are that it will take around £35k to repair and modernise the lights. This includes sorting out the electrics and replacing the bulbs with modern low energy LEDs. Town councillor Ron Tulley has organised a meeting the get this rolling. Tonight - 6.00 pm - Cafe Art - Royal Square. All welcome.